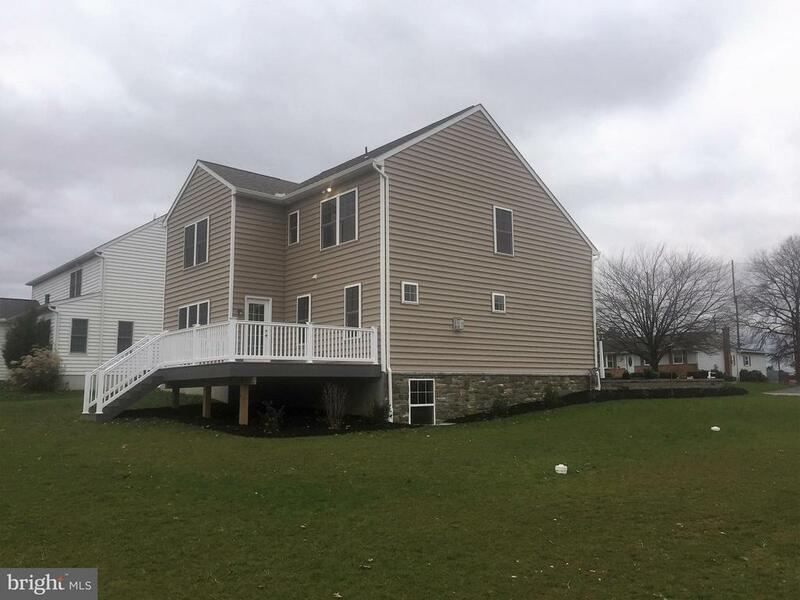 New 2-Story home in Hempfield Schools built by E.G. Stoltzfus Homes! 4 Bedroom, 2.5 Bath w/3 car-garage, 22′ x 32′. 5′ tile walk-in shower. Note* Taxes are for Lot only. House is not assessed. Contact Jack or Rob for details.